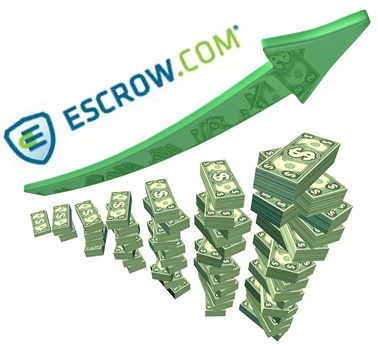 Welcome to Escrow.com, we are pleased to have you on our site, and excited to work with you! 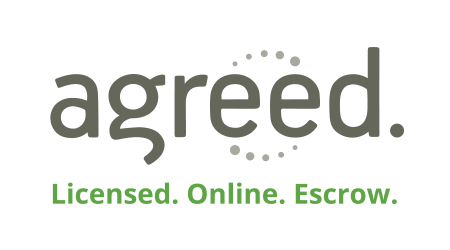 Copyright © 2002-2014 Escrow.com. All Rights Reserved.